What things should you be doing in Cincinnati and further afield this month? We've got a calendar all set up for you. In addition to shopping with awesome makers at our show this Saturday, April 26, you can try your hand at making yourself! We love buying handmade for the holidays, but we also love getting our hands dirty with some craft projects!. The holiday Crafty Supermarket show has a couple options for hands-on crafting. today’s the day: be there or be square! Today is the big day! 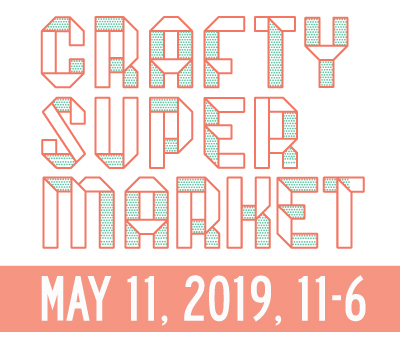 The spring Crafty Supermarket show is happening from 11 a.m. to 6 p.m. today in the Clifton Gaslight District, with amazing crafts, great music, delicious food and hands-on craft activities. Be there or be square! 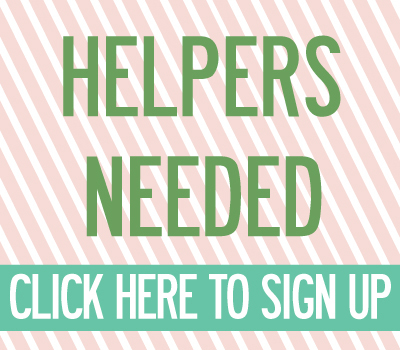 More details and advice is in our shopper FAQ! 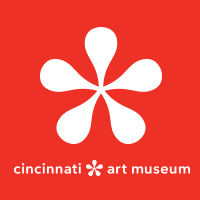 Looking for something artsy to do in Cincinnati this month? Well, we know of one event you've got to be at! But Crafty Supermarket isn't the only crafty event happening in Cincinnati in April! wanna help? be a volunteer! Volunteers who help out the day of the show or the night before are guaranteed one of our famous swag bags! Applications for Crafty Supermarket’s 2013 Spring Show are open from Jan. 15 to Feb. 28! If you'd like to sell your handmade wares at our show, all the info is right here.